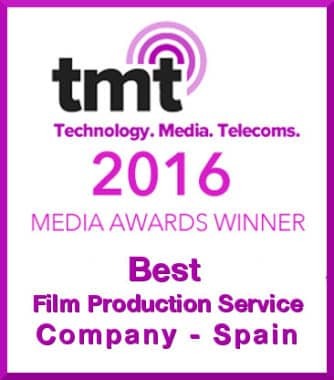 BEST FILM PRODUCTION SERVICE COMPANY 2016 – SPAIN! 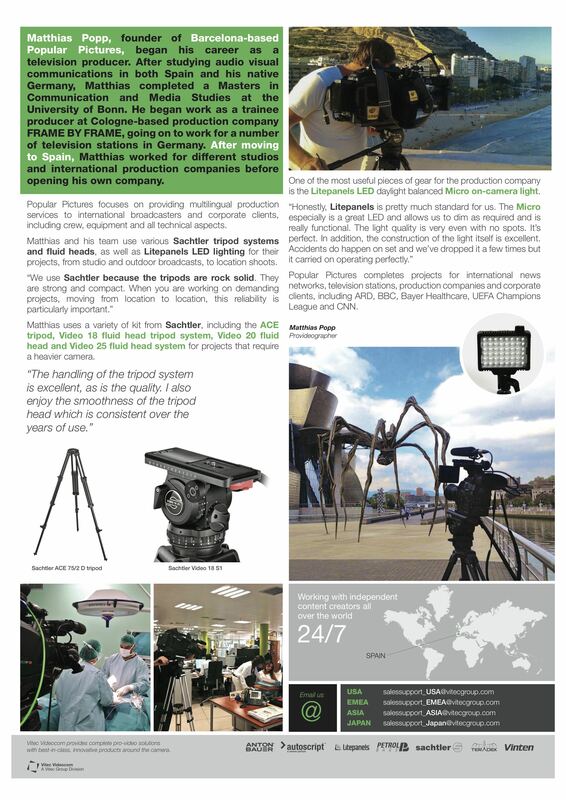 Popular Pictures is a reliable production partner for international broadcasters, commercial and corporate productions in Spain. We work for international news networks, television stations, production companies, advertising agencies and corporate clients: ARD, arte, CNN, CNBC, EBU, DAIMLER, DHL, HUAWEI, Monocle, McKinsey, NDR, Sandoz Pharma, Bayer Healthcare, UEFA Champions League, WDR, VOLKSWAGEN, GEO Reportage, Barcelona World Race and Volvo Ocean Race are just some of our clients. 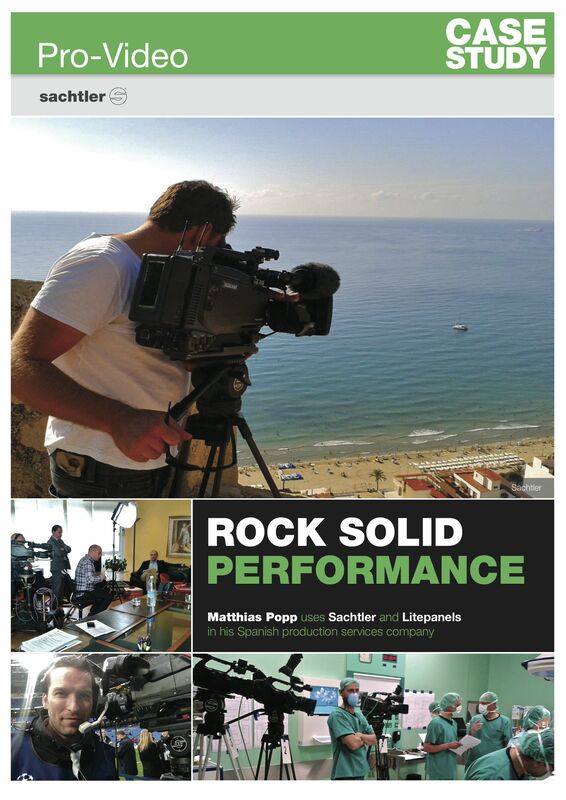 We are familiar with the shooting and production conditions in Spain (working in multinational teams) and follow the working procedures required by US and Northern European broadcasters and production companies. Our multilingual camera crews speak Spanish, English, Catalan and German. Well trained professionals, multilingual crews and top of the range professional equipment are some of our (many) strengths. Matthias Popp, Head Producer and Founder of Popular Pictures. Studied and worked in Spain and Germany (Masters degree in Audiovisual Communication and Media), fully trilingual: Spanish – English – German, sound knowledge of practical camerawork, sound and lighting, tech-savvy and skilled in international productions. More than ten years of professional work experience within the field of film and TV production as a producer and cameraman. Before becoming a cameraman he worked for several years as a TV journalist and Producer for German broadcasters like: ARD, ZDF, Phoenix, WDR, RTL, PRO7 and n-tv, as well as producing corporate content for multinational corporate clients such as DHL, Deutsche Post and German Telekom. Experienced in a wide range of different formats, from documentaries and news reports to sport events, commercial shoots and multi-camera corporate productions, he combines in a perfect manner German organizational skills and production expertise with mediterranean creativity. Luz Maria, Office Manager and Production Assistant. Luz is our Swiss army knife from Spain. 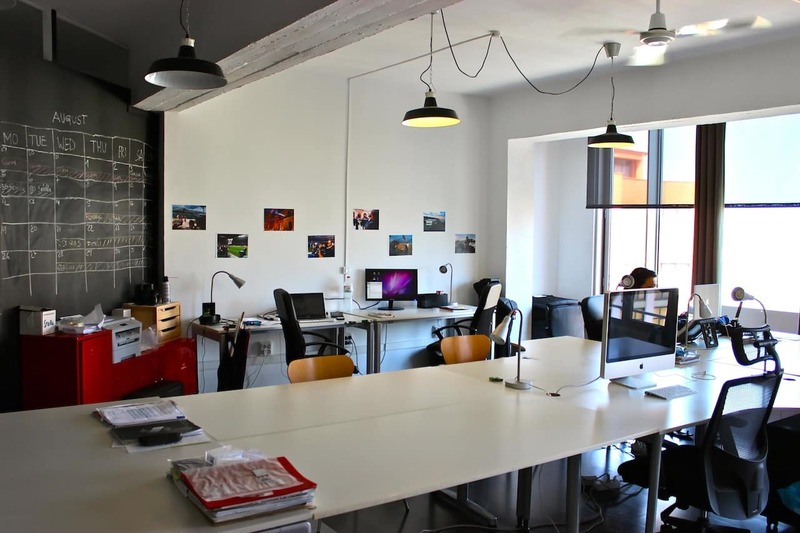 Wether it´s a critical shooting permit, official applications, last minute location management or the everyday production schedule – with her exceptional organizational skills and multi-tasking abilities she ensures a smooth running of your production in Spain. Started as a Radio Journalist in Palma de Mallorca and switched after to Germany´s Focus TV to work as a television producer. After that he worked for German cable network PRO7. He has a profound knowledge of TV journalism, video production and web content. 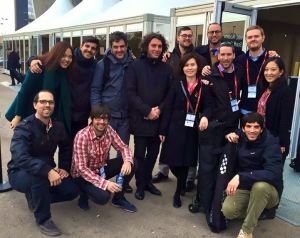 As a Project Manager he supports Popular Pictures with his excellent network of production resources and local knowledge in Spain and Germany. Alexander, our Media Consultant in Germany. This website contains information that enables a quick electronic contact with our company. If a visitor contacts us by email or via the contact form on this website, the personal data transmitted by the data subject is stored. Such personal data transmitted on a voluntary basis by a data subject to the data controller is stored for processing or contacting the data subject. There is no transfer of this personal data to third parties. The data entered in the contact form remains with us until you ask us to delete it, revoke your consent to the storage or the purpose for the data storage is omitted. Mandatory statutory provisions, in particular commercial and fiscal retention periods, remain unaffected. The visitor may at any time prevent the setting of cookies through our website through a corresponding setting of the web browser used, and may thus permanently deny the setting of cookies. Furthermore, already set cookies may be deleted at any time. The above is possible in all popular web browsers. If the data subject deactivates the setting of cookies in the web browser, not all functions of our website may be entirely usable. This website uses plugins from the website www.youtube.com, which is operated by YouTube LLC, 901 Cherry Ave., San Bruno, CA 94066, USA (“YouTube”). YouTube is a subsidiary of Google LLC, 1600 Amphitheatre Parkway, Mountain View, CA 94043, USA (“Google”). If you are logged in to your Vimeo account, Vimeo allows you to associate your browsing behaviour directly with your personal profile. You can prevent this by logging out of your Vimeo account. You may find Social Media Buttons on our website; they can be recognized by the logos of the social media platforms (e.g. Facebook). These are links to the respective platforms based in the United States (USA). Clicking on such a link calls the respective Platform’s website; at the same time, the IP address of your device and the address of the page where the link is placed (“Referrer”) will be transmitted to the Platform in the USA. However, we neither collect nor otherwise process any data related to the use of these social media buttons. You have the right of access (Article 15 GDPR), the right to rectification (Article 16 GDPR), the right to erasure (Article 17 GDPR), the right to limitation of processing (Article 18 GDPR) and the right to data portability (Article 20 GDPR). The restrictions according to §§ 34 and 35 BDSG apply to the right to information and the right of cancellation. You also have the right to object to data processing by us (Article 21 DS-GMO). If our processing of your personal data is based on consent (Article 6 Para. 1 S. 1 lit. a GDPR), you can revoke this at any time; the legality of data processing based on the consent until revocation remains unaffected by this. To assert these rights and for further questions on the subject of personal data, please contact the above mentioned controller by Email: matthias@popular-pictures.com at any time. Regardless of this, you have the right to file a complaint with a supervisory authority – in particular in the EU Member State where you are staying, working or allegedly infringed – if you believe that the processing of personal data concerning you violates the GDPR or other applicable data protection laws (Article 77 GDPR, § 19 BDSG).